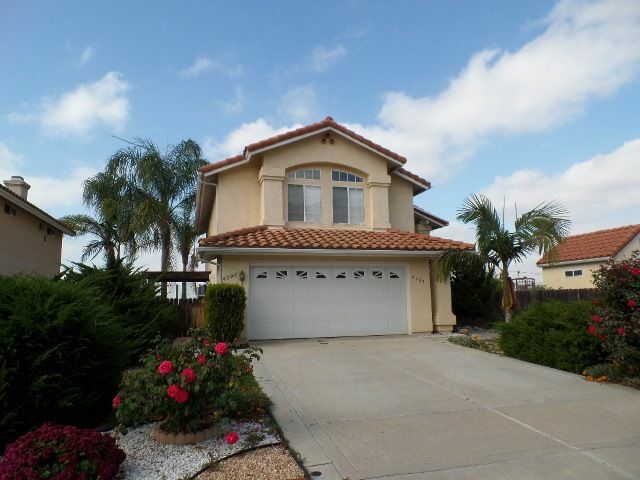 Wonderful San Diego County HUD home awaits its next buyer. Located right at Dictionary Hill, this 2-story home located in the community of Panorama at Sweetwater features 3 bedrooms, 2.5 bathrooms, Spacious thru out, high ceilings, 2 fireplaces with one located in the master bedroom. This is a must see. Did I mention views to the Sweetwater Reservoir and a huge yard. Largest lot in this community of homes here and perfect for families. First time homebuyers are welcome. Hurry this home will not last.